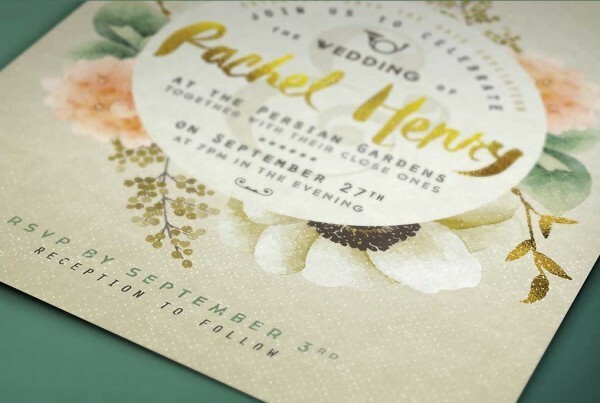 For that extra touch of luxury, Printing New York offers elegant letterpress printing. 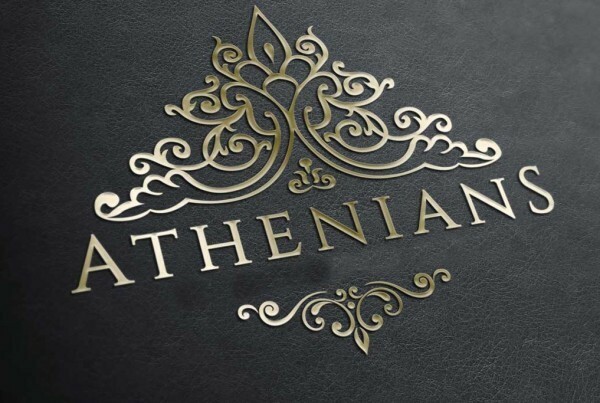 With specialist products including suede and cotton card stocks, white ink on black paper, colored foil and edge cards, find the perfect balance of elegance and finish with your print job today. There’s a common expression used in the world of print, called ‘an impression’, and with our traditional pressing techniques, every single sheet and card does literally, leave a lasting impression. 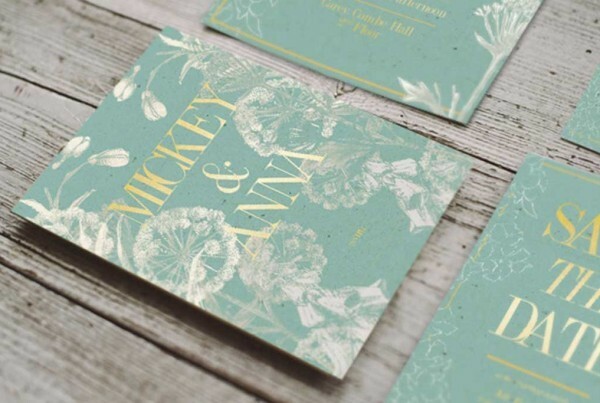 Perfect for wedding invitations, save the date cards, luxury business cards, announcements and stationery. We work with you to perfect your design in to the perfect luxurious product. Don’t have a design? Get in touch with one of our talented graphic-designers who will work with you to create the perfect elegant project. Color foil, especially in gold foil, gives a luxurious finish to your card or invitation. 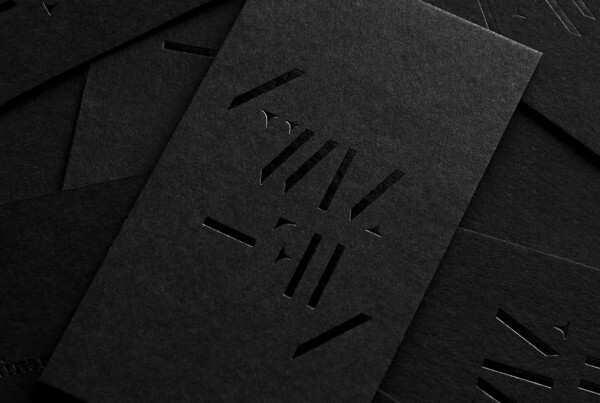 Able to be printed on dark card stocks such as black paper, colored foil gives a shimmer and glow to your artwork, perfect for logos and bold fonts. Hard suede card stocks are one of our most beautiful stocks available. They are unique in every way; when your client takes your suede business card in hand they will remember it. They are soft and luxurious to touch but stiff and sturdy for durability; we also offer edge painting on these cards. Edge cards, or edge painting, gives life to your cards with painted colors on all edges of the card. Using thick and heavy paper stocks, including suede, edge cards give the perfect touch of elegance and help your cards stand out from the rest. Our popular choices include edge painted business cards. 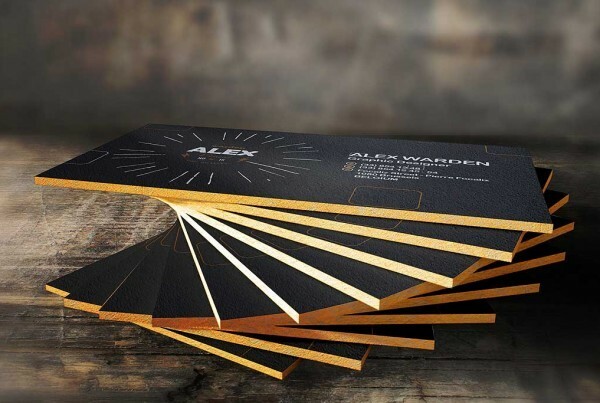 Black paper card stocks, printed in either matte or a glossy finish are available with Spot UV, colored foil or even white ink. These special card stocks give a lasting impression and are a bold choice against regular white and offwhite colored card stocks. Perfect for wedding invitations or that special card, cotton paper gives a touch of elegance to a simple white card stock. 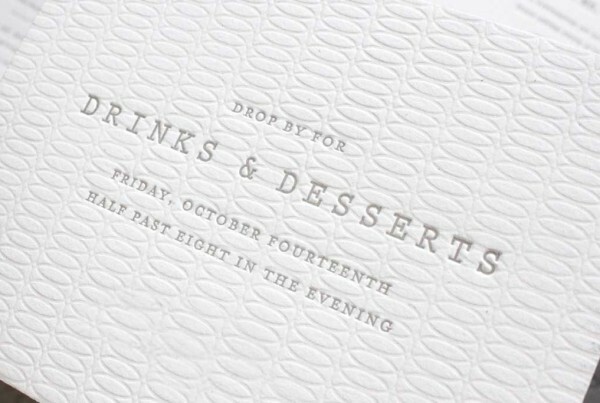 We can print either digitally or by letterpress stamped in to the card, for an amazingly beautiful finished product.